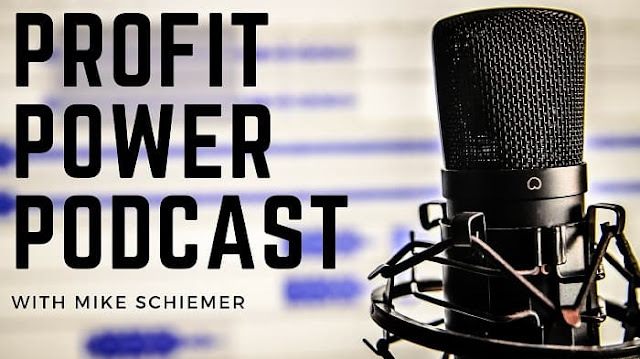 The Bootstrap Business Broadcasting Profit Power Podcast with Mike Schiemer and guests will be tackling the tough issues of social media marketing, digital media, website design, lean startups, frugal finance, and much more! There will be plenty of exciting and informative episodes of the Bootstrap Business Broadcasting Profit Power Podcast available on iTunes, Google Play, YouTube, and SoundCloud for all of your devices and vehicles. Stay tuned! 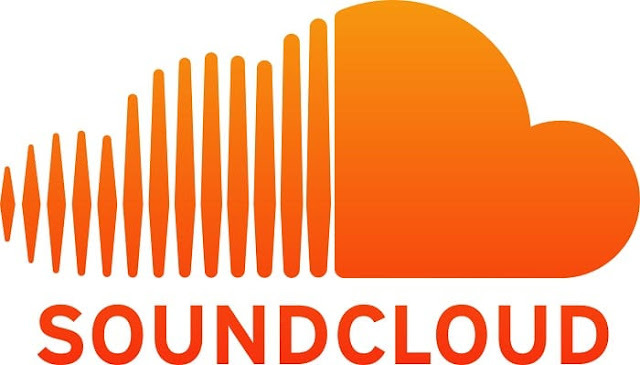 Interested in starting your own business podcast or music channel?